Lent begins Wednesday; that does not mean tomorrow is the day to blow out all the stops and go crazy. I think it’s a day to get ready for a transformational experience. This Lent let’s take a journey toward transformational wellness. What do we need to know before we begin this journey? • Transformation will take some coaching. You will need to read, participate, and make this your journey but I will take it with you – or seek out a coach who will help you find the inner resources God makes available to you. • Transformation will take some truthfulness. You need to be honest with yourself and face your fears. Getting healthy is a blessing, a gift, as well as a challenge. Be honest and don’t try to do everything all at once. 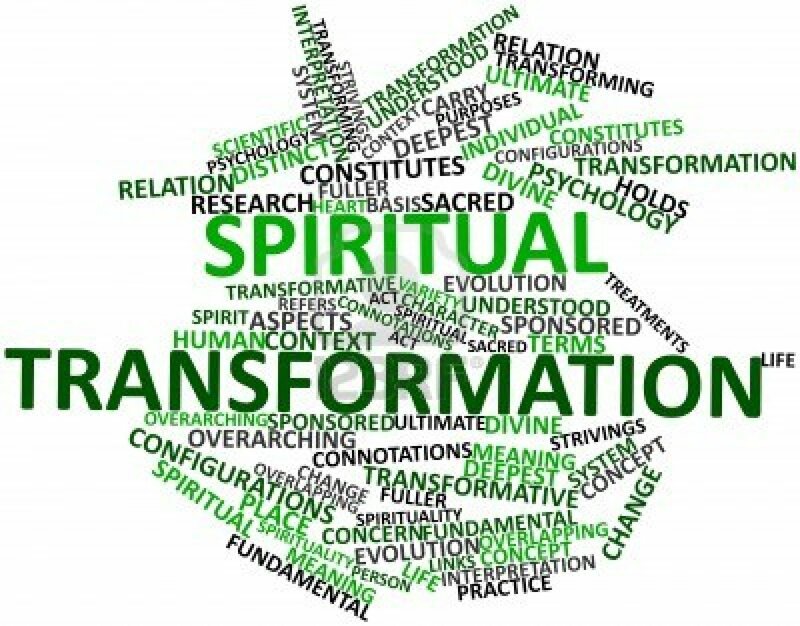 • Transformation will take a new way of thinking and acting. That’s why I invite you to a forty day journey for this habit building time. Don’t just give up on something you will go back to after Lent – take on new habits that make us healthier. • Transformation will take some house cleaning. You’ve collected bad habits over time – transform them. Don’t look at it negatively – transform them. You’ve said yes to many things you should have said no to over the years. You need to clean house and toss some habits, clothes, and obligations that hold you back and say test to a healthier approach. • Transformation is most effective with a community of people on the same journey. Get to a church or with a group that can help, support, and encourage you to be healthier. • Ultimately transformation takes faith. You have to believe God can help you and that God will give you the courage and the will to do what needs to be done. Are you ready? This entry was posted in Coach's Blog, denny meyer, life coach, Sonrise Coach, Spiritual Coach - Denny Meyer, spiritual coaching and tagged Ash Wednesday, coach denny meyer, den, Lent, life coach denny meyer, pastor dennis meyer, spiritual coach, spiritual coach denny meyer, spiritual coaching, transformation. Bookmark the permalink. Interested in becoming a Spiritual Coach?